Liquidate it! One of our investor clients called my Ukrainian Queen and I to sell off his condo at 141 Knowledge Avenue A in Branson. The tenant recently moved out and fresh new carpet has just been added. 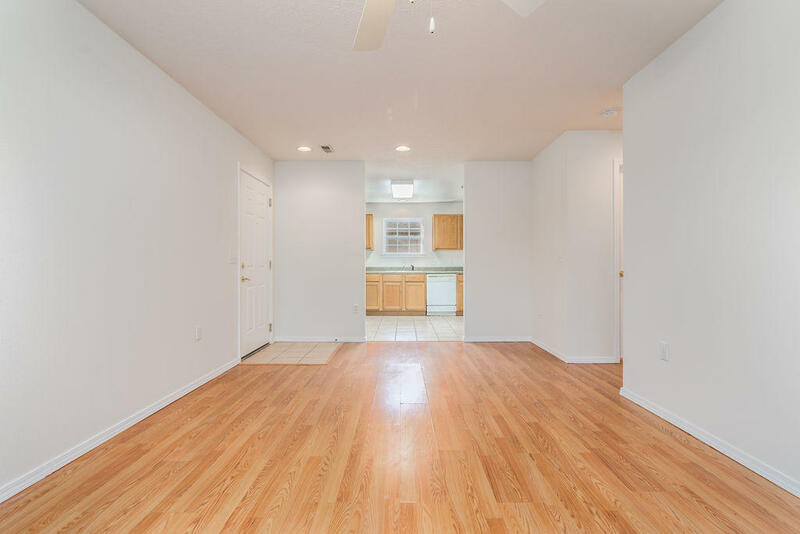 This is the lowest priced condo with garage currently available in this location! Please call 417.527.8435 for Branson Academy Commons Condos for sale.